A haven for nature lovers, this property offers so many possibilities! The original ranch style home is nestled back from the road and surrounded by natural landscaping. 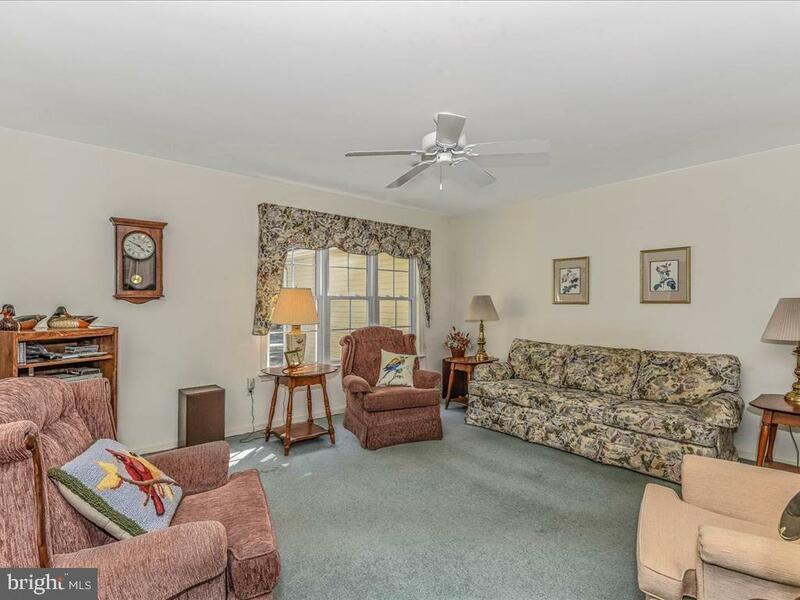 This perfect classic retreat is customizable to your liking, featuring a cozy living room, bright and cheerful sunroom and a spacious owner's suite. 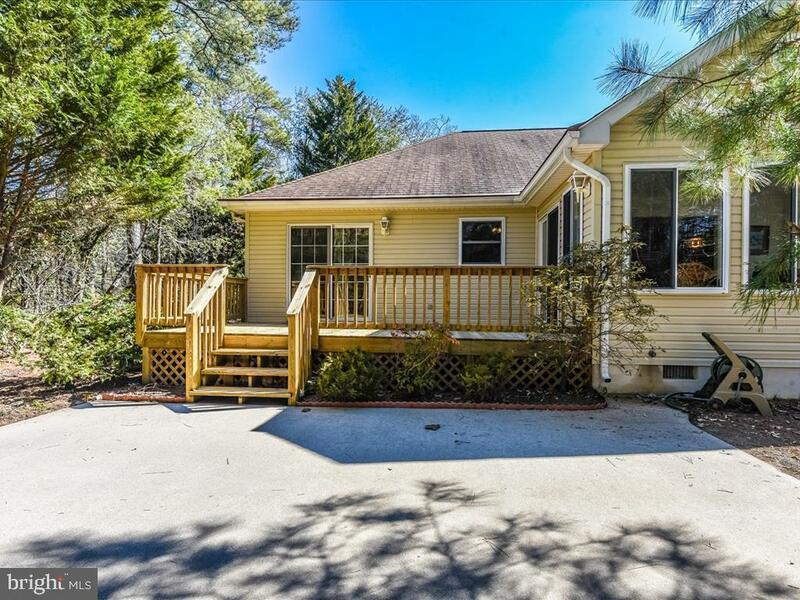 Outside you will love the generously sized back deck and patio. 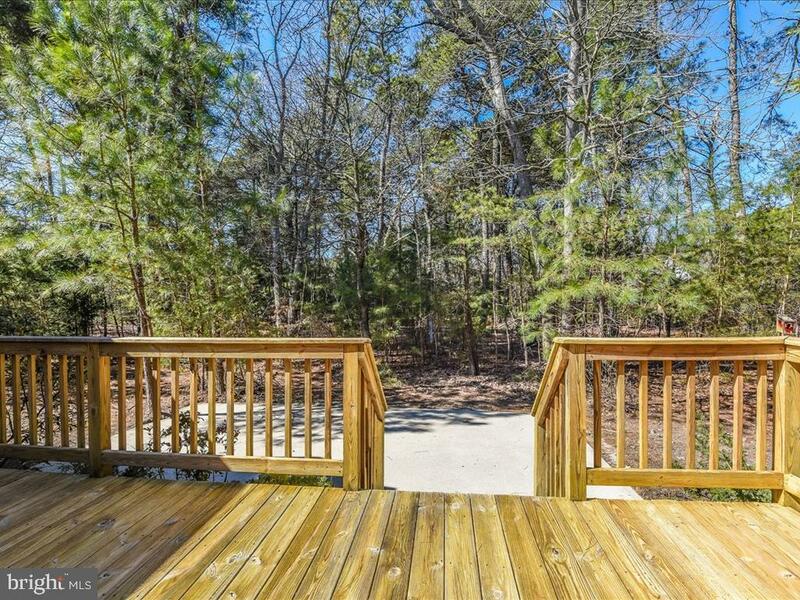 Savvy buyers and builders take note - the wooded lot behind the home is available for separate purchase now. Imagine the possibilities~ buy both now and enjoy the serenely private setting or build your dream sylvan getaway. The Woods at Herring Creek community offers scenic walking trails, an outdoor pool, tennis courts, and a playground, all with low HOA fees. 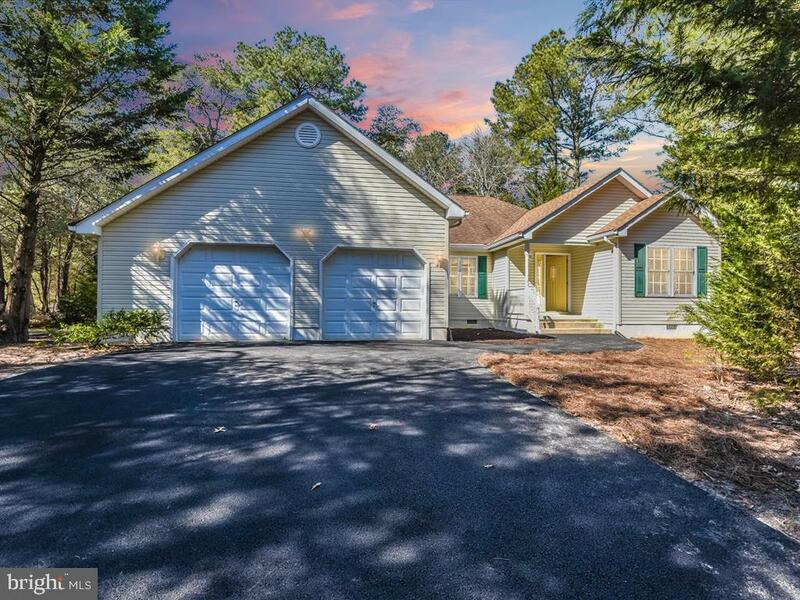 This community is a short drive to the Lewes and Rehoboth beaches. Nearby you~ll find boat launches and marinas, restaurants and shopping to keep you busy!